Historic country house with rooms and apartments. In our farmhouse you can book ten rooms furnished with authentic period furniture. We are in Vico Equense, in a historic residence overlooking Sorrento, uspended between sky and sea, this ancient dwelling so full of past reminders, but present, suggests the necessity to return in peace with oneself and others, throughout the contemplation of nature and the discovery of agricultural life. Getting married in Winter: an enchanting wedding! 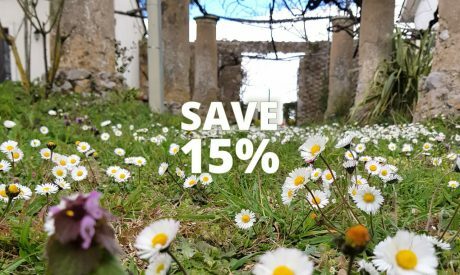 In this charming farmhouse is an atmosphere of past times: you’ll be welcomed in a real historic house where the bedrooms, with private bathrooms, have the romantic charm of the past with antique furniture. 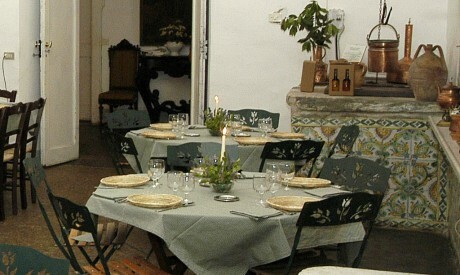 In the restaurant of the farm house you can taste the local gastronomic tradition. 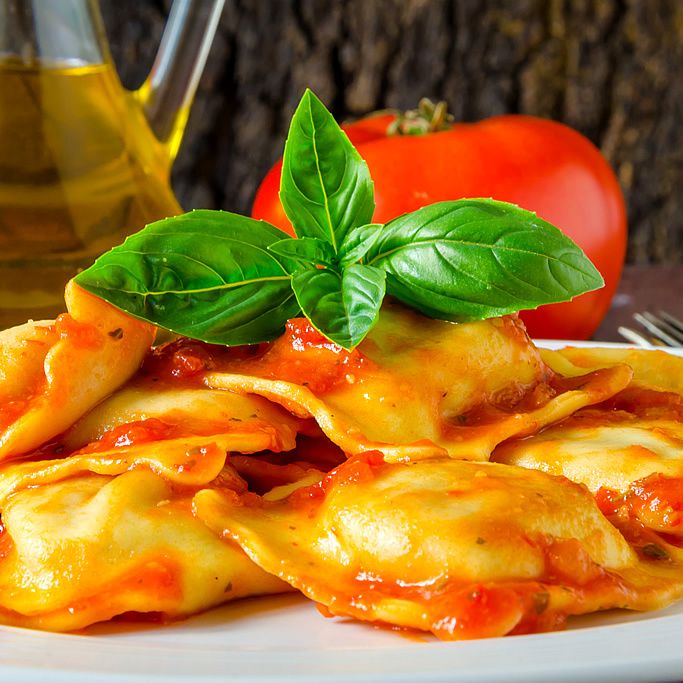 We combine local traditional recipes with the culinary excellence of Sorrento and the Amalfi Coast. 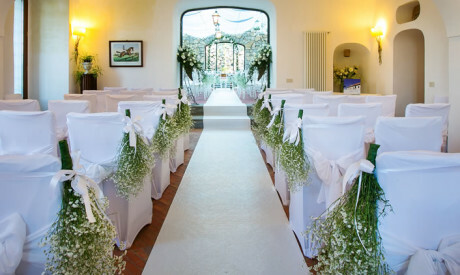 Astapiana Giusso Villa is an extraordinary location for weddings, parties and private events. 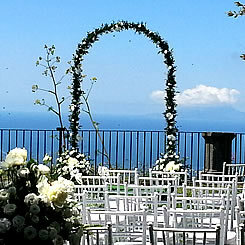 We are at your disposal to organize the happiest moments of your life in a setting of rare beauty. 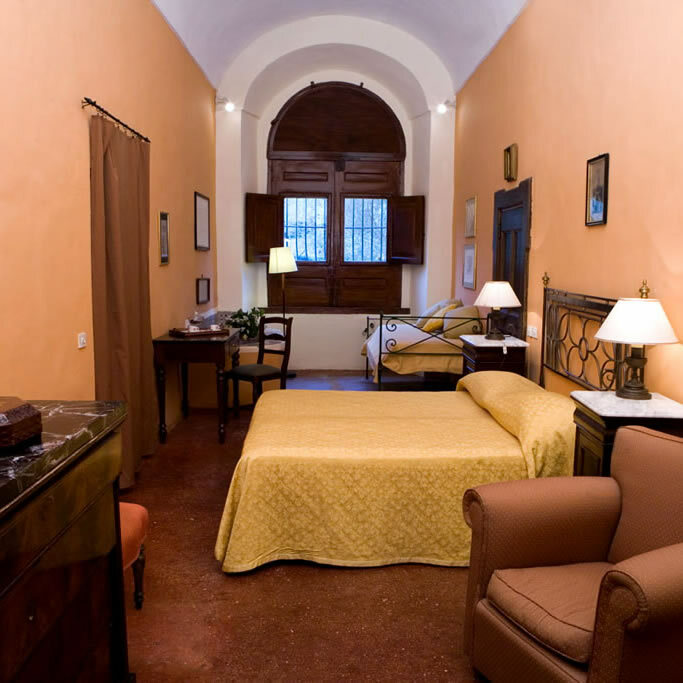 The farm is located at 400 mt above sea level, overlooking Sorrento and Bay of Naples, with a unique view. Around the historic buildings olive groves, vineyards, orchards and chestnut forests welcome visitors. 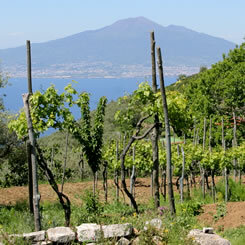 Our farm is a few kilometers from Sorrento, between Amalfi and Pompeii. To the favorable geographical position in the center of the Sorrento peninsula, our farm is the ideal base for exploring the many beauties already admired for centuries by millions of travelers. Many thanks for a wonderful stay at Villa Giusso. For us, it was like staying at a National Trust property! We very much enjoyed tasting the produce of the estate. What a wonderful place. This is a perfect base to explore all the amazing things in this region. The hospitality and history here make this one of Italy's best kept secrets.